Designed primarily for the advanced hobbyist photographer, the new models should plug any gaps that may have been previously found in these excellent tripods from the stabilisation supremos. 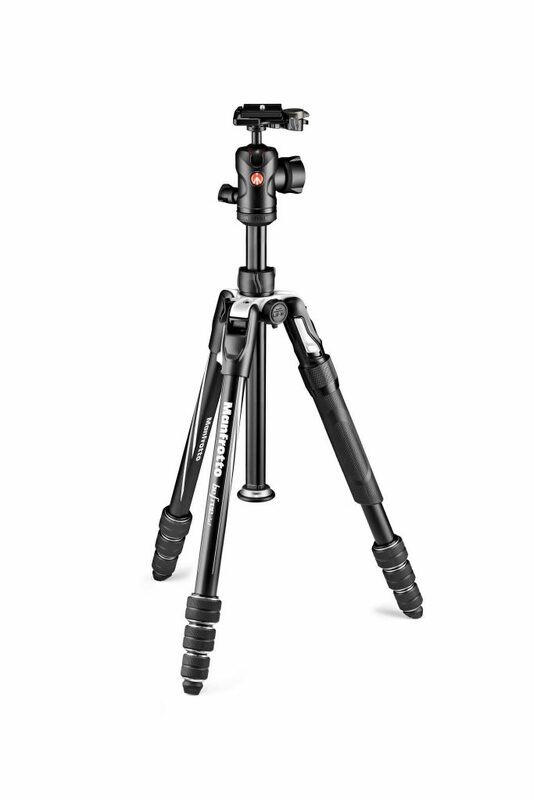 This new tripod from Manfrotto is the most adaptable model in the current Befree range. Offering an all-in-one package that enables it to be transformed into a monopod in a few simple moves. The new Befree 2N1 has a dedicated lock system that guarantees a complete loss of movement when set up, either as a tripod or as a monopod. Quick Power Lock version with levers [RRP £199.95], and the M-Lock [RRP £199.95]. 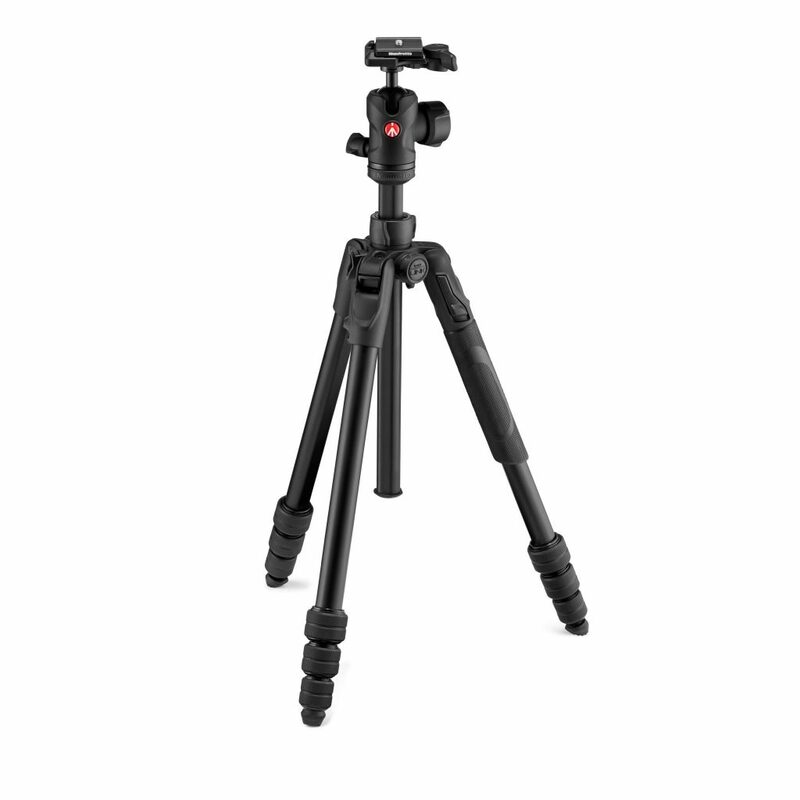 Possibly the most elegant travel tripod in the range, this new model has been designed for advanced & hobbyist photographers. Made of fine-grade alloy, the new Befree Nerissimo combines quality materials with a neat matte black finish. The new Befree Nerissimo from Manfrotto. The new Befree Nerissimo will be available online exclusively at www.manfrotto.co.uk from 1st October 2018 at £174.95. 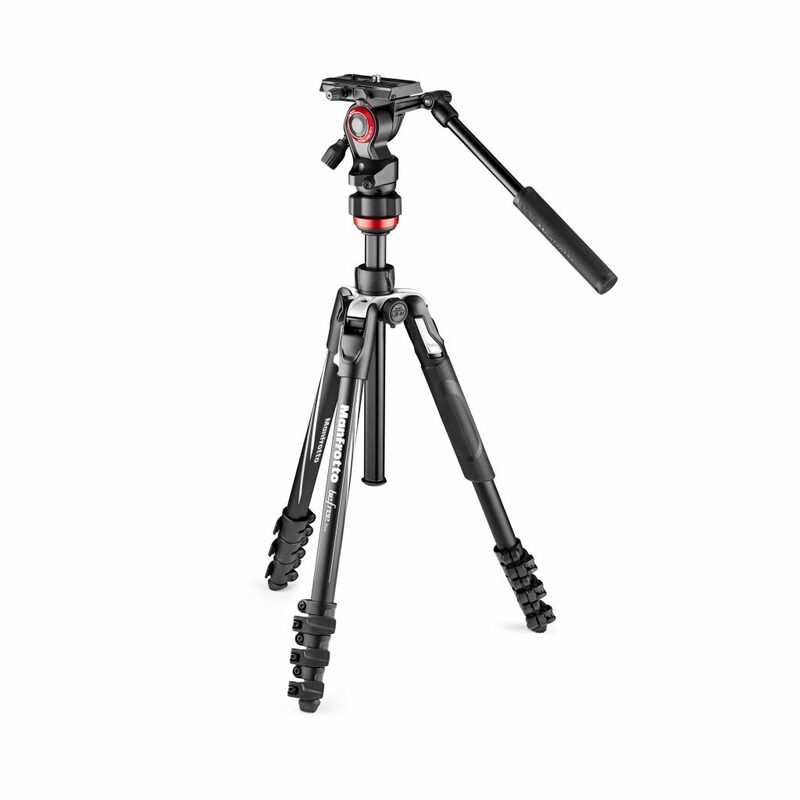 Following swiftly on from the achievements of the Befree Live in alloy & carbon options, Manfrotto has designed this Befree Live travel tripod with a ‘Quick Power Lock’, which is great news for those who favour the trusted lever lock system. The Befree Live QPL Lever will be available for RRP £224.95. The three new additions to Manfrotto’s already pretty neat Befree range of travel tripods promise every travel photographer and videographer the most fitting support system within the range.